Come link us all on Google+! We also pin all of our features on the Craft FrenzyFriday Featured Pinterest board! 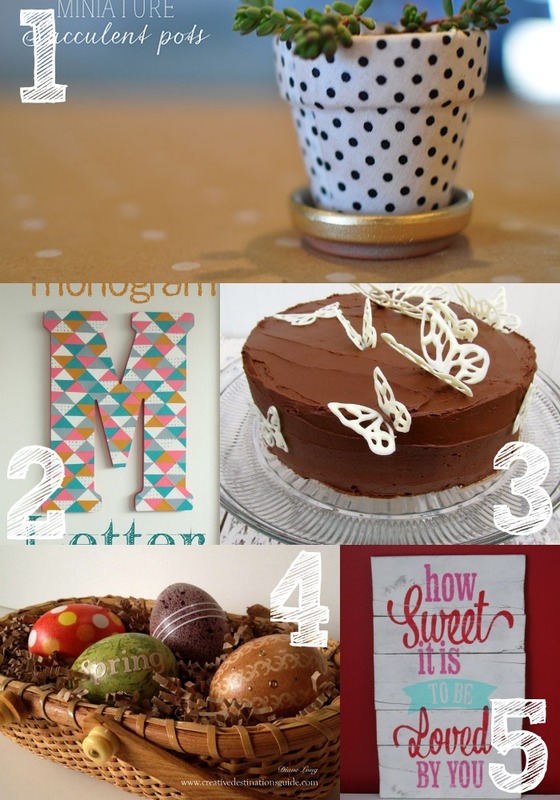 All other post will be pinned onto our Craft Frenzy Fridayboard each week! 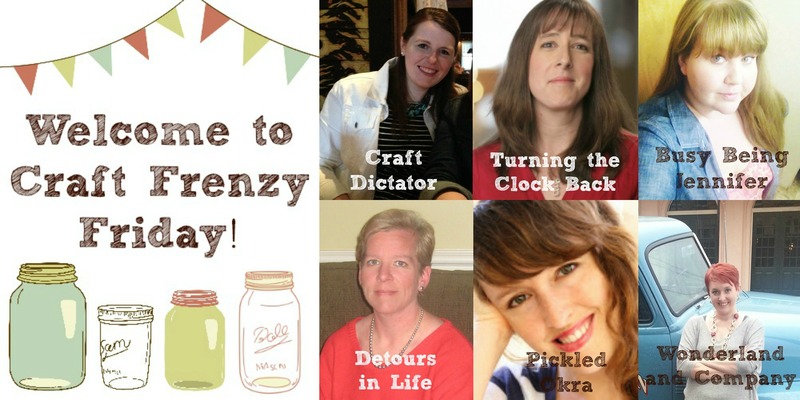 If you would like to be on the Craft Frenzy Fridaymailing list please sign up below. If you have participated in past weeks you are already included in this mailing list. You will only get emails when CFF goes live! Thank you for sharing my Gemetric Monogram letter! Oh my goodness I forgot about link parties tonight! Thank you for hosting a lovely party! Thanks for hosting Alicia, happy Friday!